You’re Almost Done – check your email! You’ve just been sent an email with a confirm link. 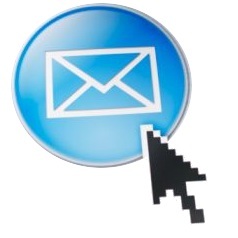 Check your inbox for an email with “PDRmanchester.com” in the subject and click on the link in that email. We hate SPAM and this is to ensure that we’ve got your email address right and we don’t accidentally send emails to the wrong person. If you don’t see that email in your inbox shortly, fill out the form again to have another copy of it sent to you. Please also check your junk mail folder in case it’s been incorrectly flagged, and add the sending email address to your email Contacts / junk mail white list, to ensure our emails arrive ok.
Whilst you’re waiting, why not take a look at some of the self defence articles we’ve written.